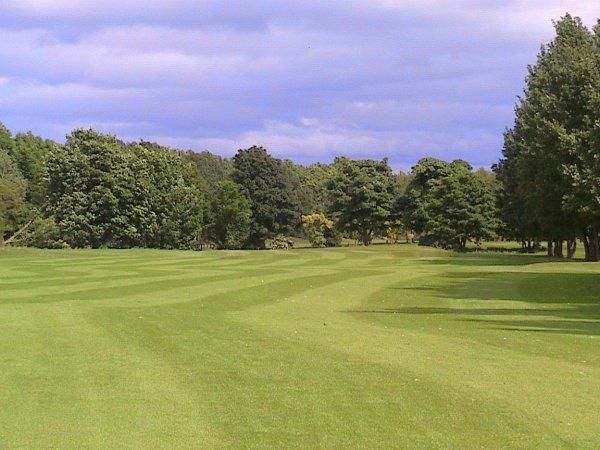 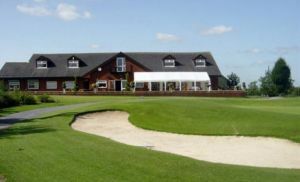 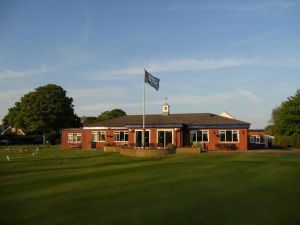 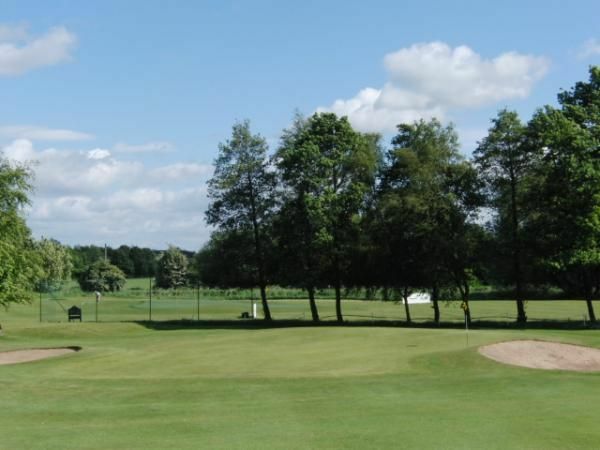 The nine-hole course at Poulton Park Golf Club can be played as an eighteen-hole for those looking for a full round of golf, but do be warned that it is not to be underestimated. 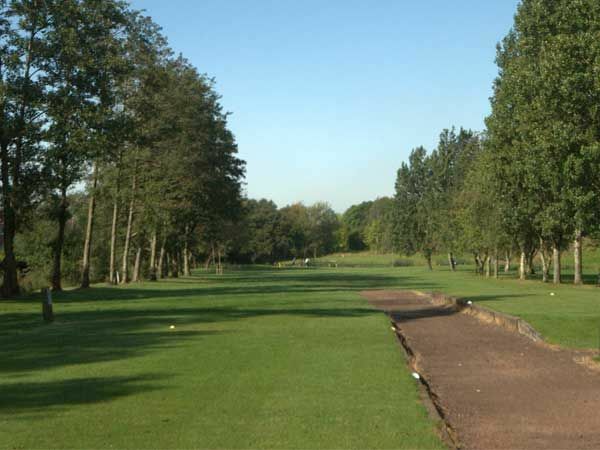 Although it only has a yardage of 5860 yards and a par of 68, there are a whole scope of challenges that can cause problems for even the most experienced golfer. 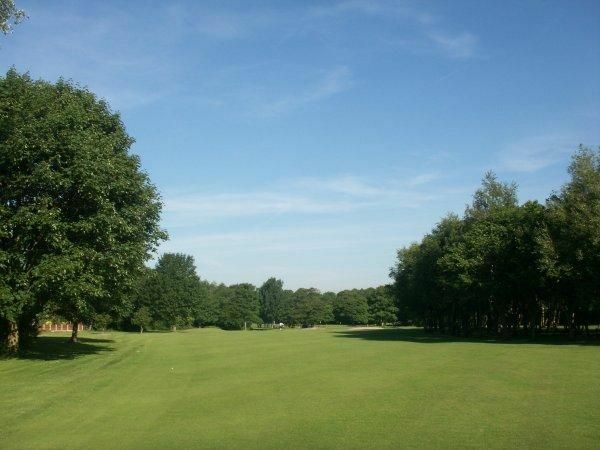 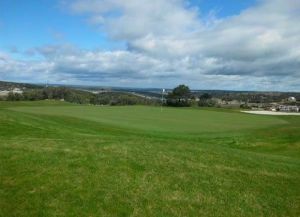 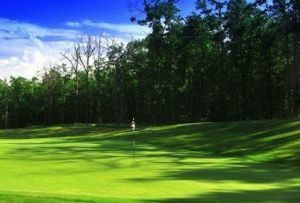 Poulton Park Golf Club is not yet in our pool of Golf Courses for orders.